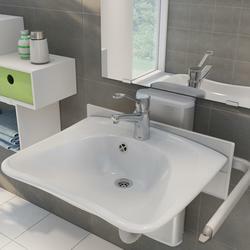 Want personalised Washbasins recommendations, direct from manufacturers? 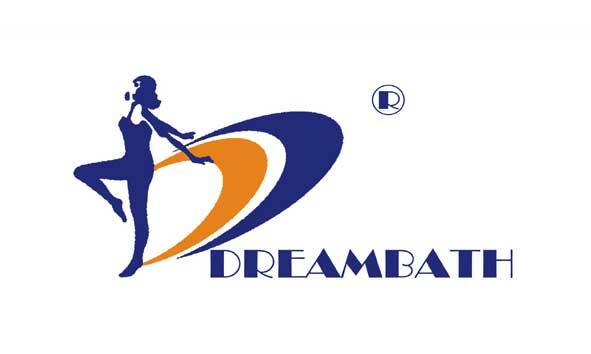 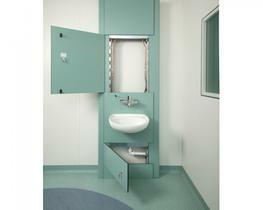 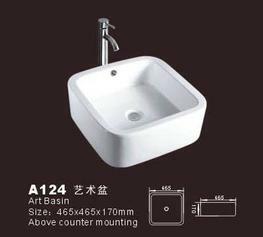 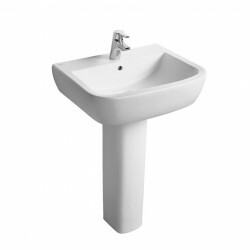 Search 340+ Washbasins from leading Baths & Basins manufacturers including; Delabie, Armitage Shanks and Pressalit Care plc. 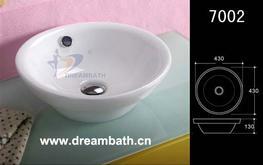 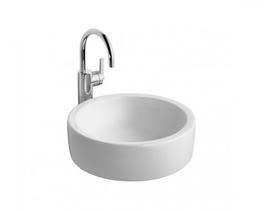 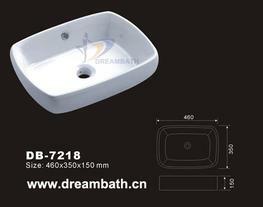 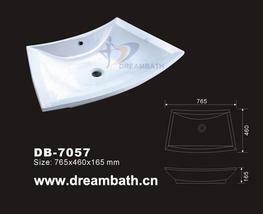 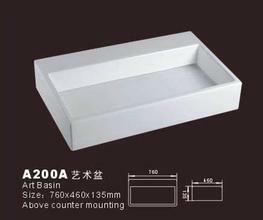 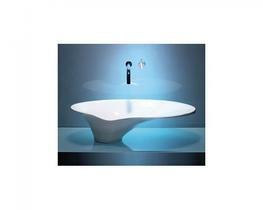 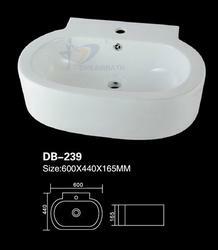 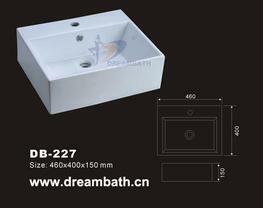 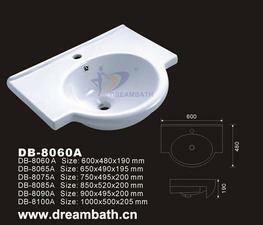 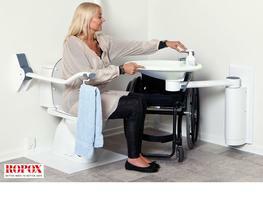 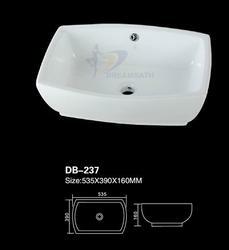 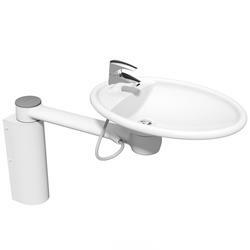 You can see a full list of manufacturers of Washbasins here. 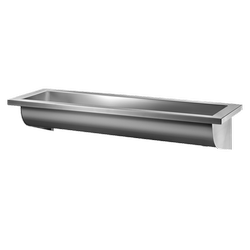 Important criteria to consider when specifying Washbasins include; Material(s), Width and Depth. 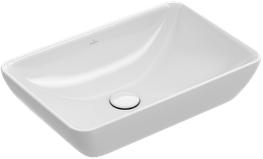 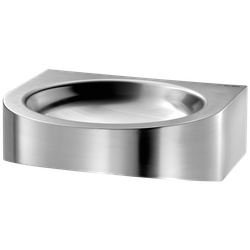 Did you know that the Width for products within the Washbasins category, can range from 40 mm to 1300 mm and the average is 562 mm?